A wonderful children's book from 1983. 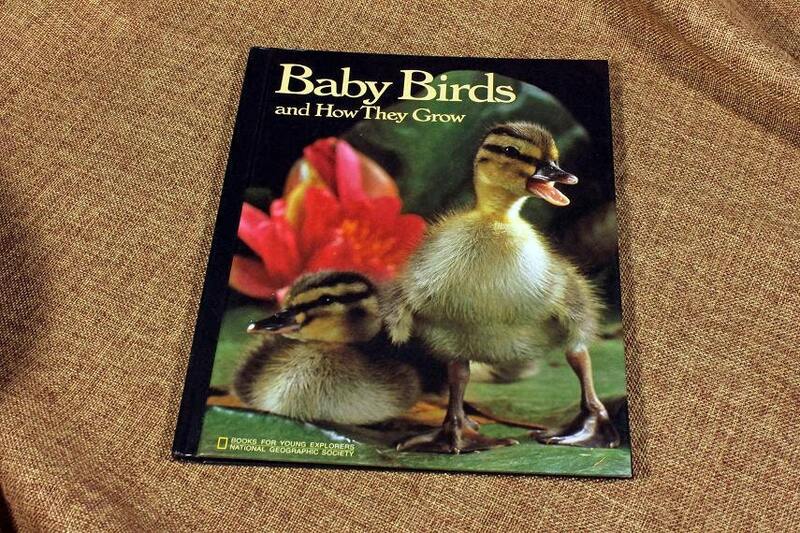 This book is titled Baby Birds with the subtitle "and How They Grow". 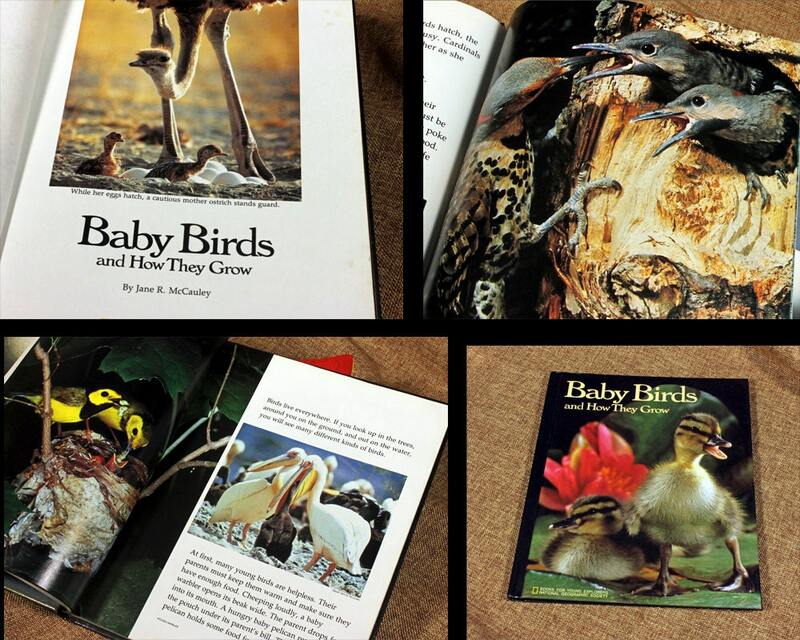 The book was written by Jane R. McCauley. 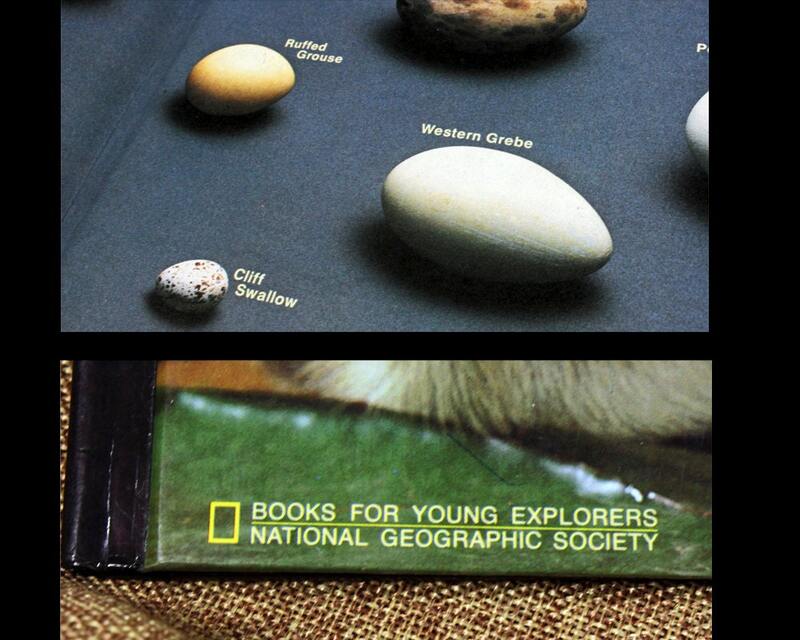 It is part of the National Geographic Society's Books For Young Explorers. 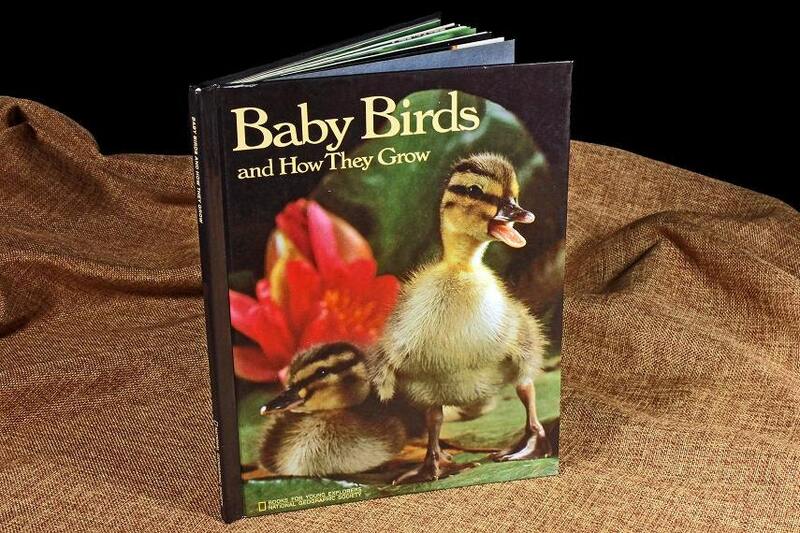 The book introduces various birds in different stages of caring for their eggs and their young through wonderful photography and text. This would be a great gift idea or replacement book. This book is in very good condition. 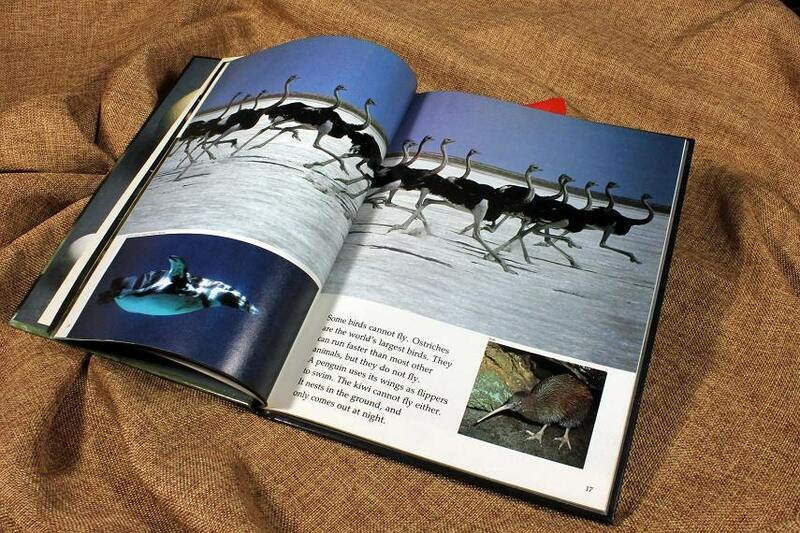 It is a hardcover showing shelf wear. The spine and binding are sturdy and undamaged. There is no writing or tears in the book.